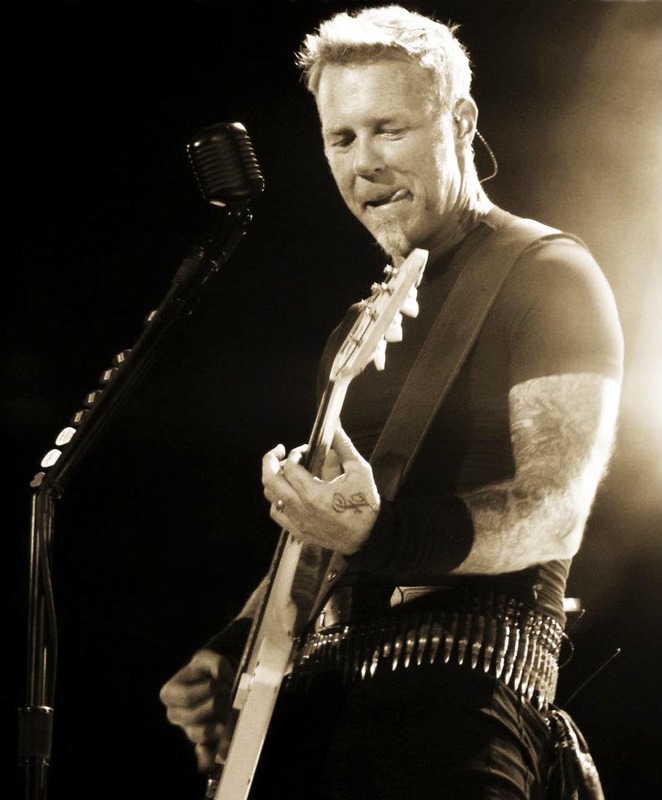 James. . HD Wallpaper and background images in the James Hetfield club tagged: james hetfield metallica. This James Hetfield photo contains buổi hòa nhạc, guitar, chơi guitar, guitarist, người chơi guitar, and nghệ sĩ đàn ghita.